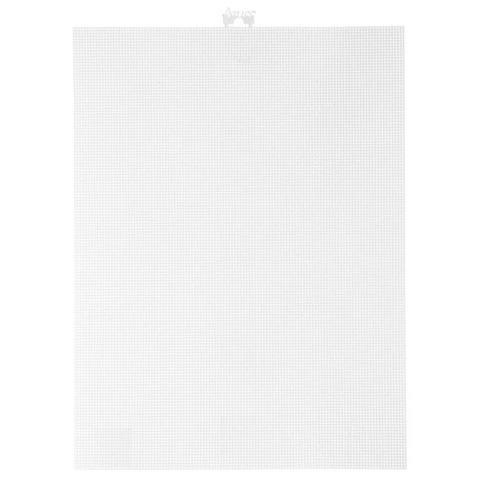 Darice 14 Mesh Perforated Plastic Canvas. The Cross Stitch Alternative. 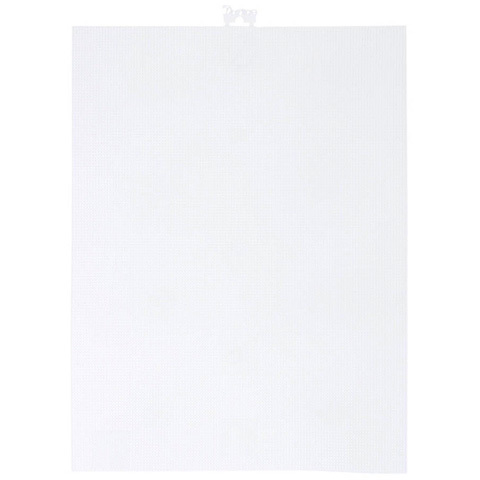 This canvas is the perfect alternative to aida cloth and perforated paper. It is crease resistant and the flexible plastic makes it easy to use. Designs hold their shape longer. It eliminates the need for tedious hoops and blocking.